When transitioning into Fall, the need for another layer becomes prevalent. Where better to start than at the base of your outfit; the first and foremost of base layers - the thermal. 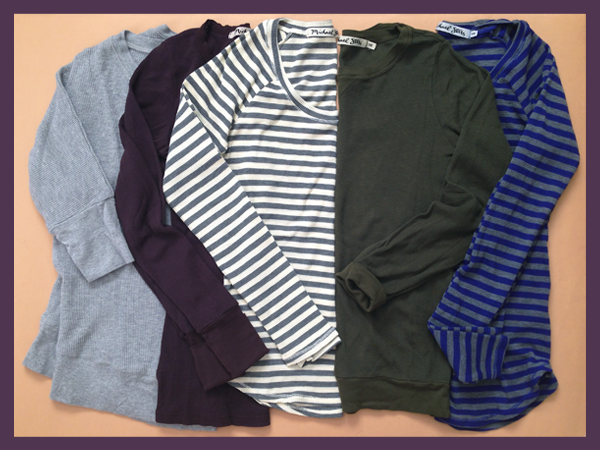 Tried and true, thermals always deliver that extra hint of warmth on a brisk day. 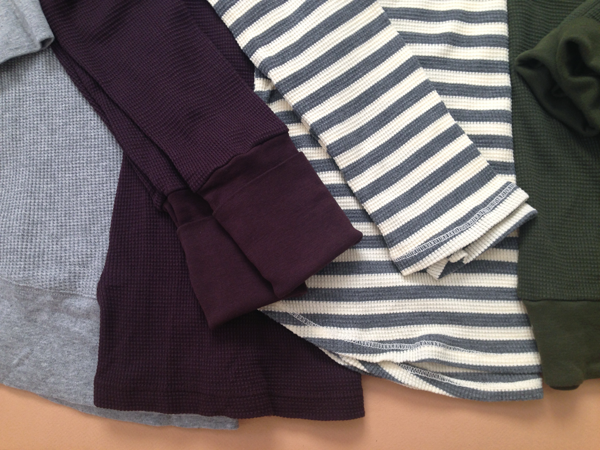 Peeking out under a casual button down or as a stand alone once you're warmed up - our new color options and stripes give an upgrade to this classic "undershirt"